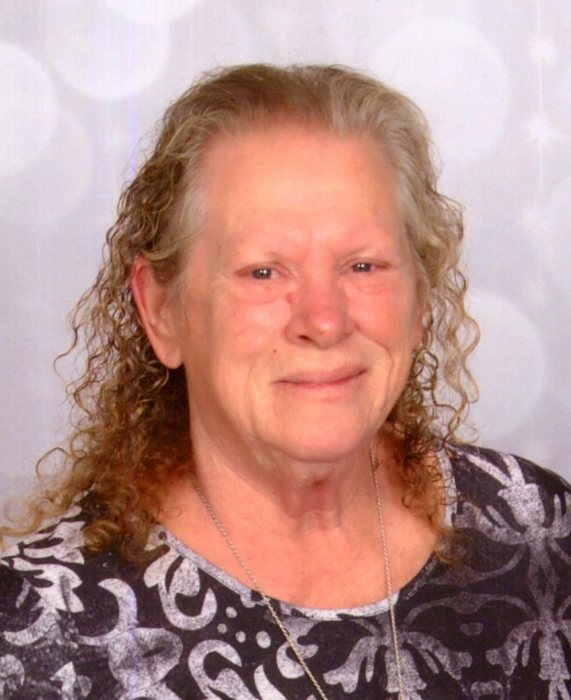 69, of Lowell, passed away Tuesday, March 19, 2019. She is survived by her children, Juanita of Lowell, Annmarie of Hebron, Thomas (Regina) of Schneider, Christopher (Nicole) of Lake Village, Genevieve of WI, Georgette of Demotte, Frank of PA and 14 grandchildren. She was preceded in death by her husband George. Melissa was a member of Lake Village’s St. Augusta Catholic Church. Cremation will precede a Funeral Mass, Monday March 25, 11AM, at her church. Services through Sheets Funeral Home & Cremation Services, Lowell.